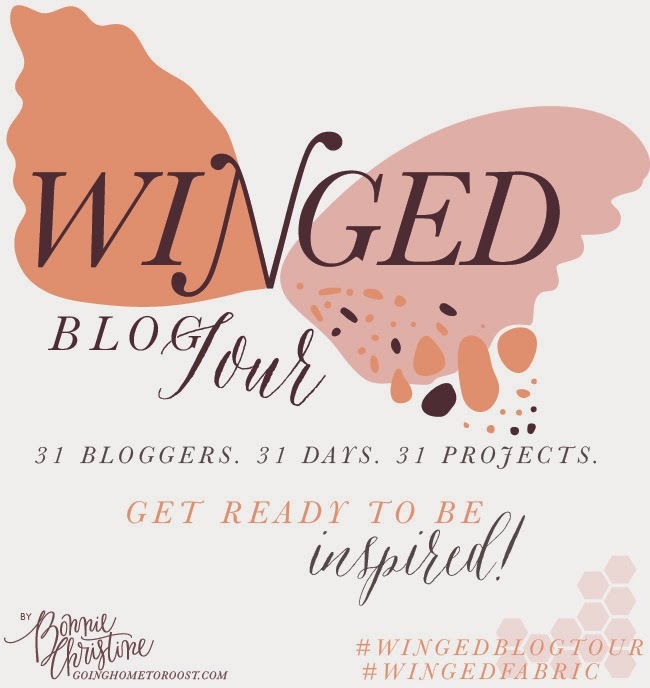 I’m excited to be a part of Bonnie Christine’s Winged Blog Tour! 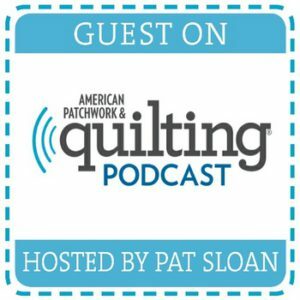 I had the pleasure of meeting Bonnie at Quilt Market this year. Amongst the craziness of quilt market it was a brief visit, but she is as lovely as her fabrics. 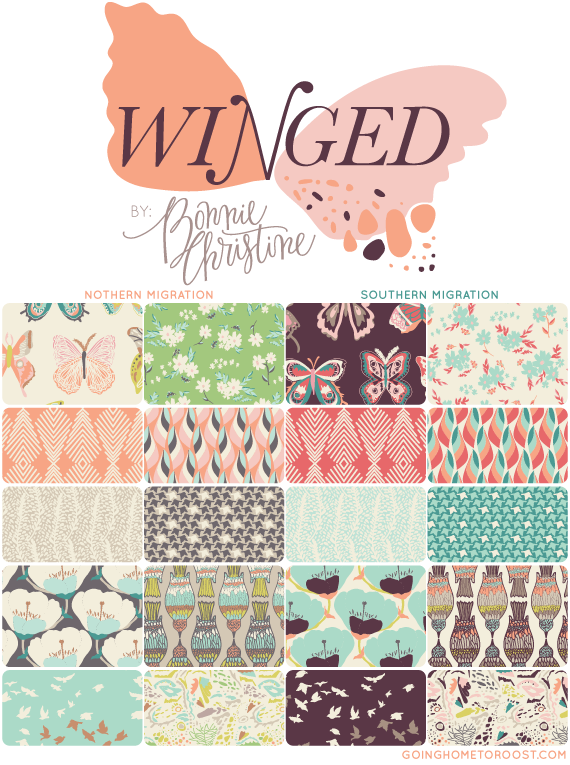 This is a fun blog hop where 30 various bloggers make something out of Bonnie Christine’s new fabric collection, Winged. You can see it all here. Sarah over at Crinkle Love was the blogger before me. I follow Sarah on Instagram and her work is beautiful, so be sure to see what she made! Then, hop on over to Gwen’s blog Tillalili on Wednesday, December 17th, to see what she made using the collection! I decided to make a fun and simple Quilt As-You-Go pillow using 4 fat quarters from the collection. Aren’t the colors just fabulous! And here’s some fun! With the holidays just around the corner, I am in the gift giving mood. 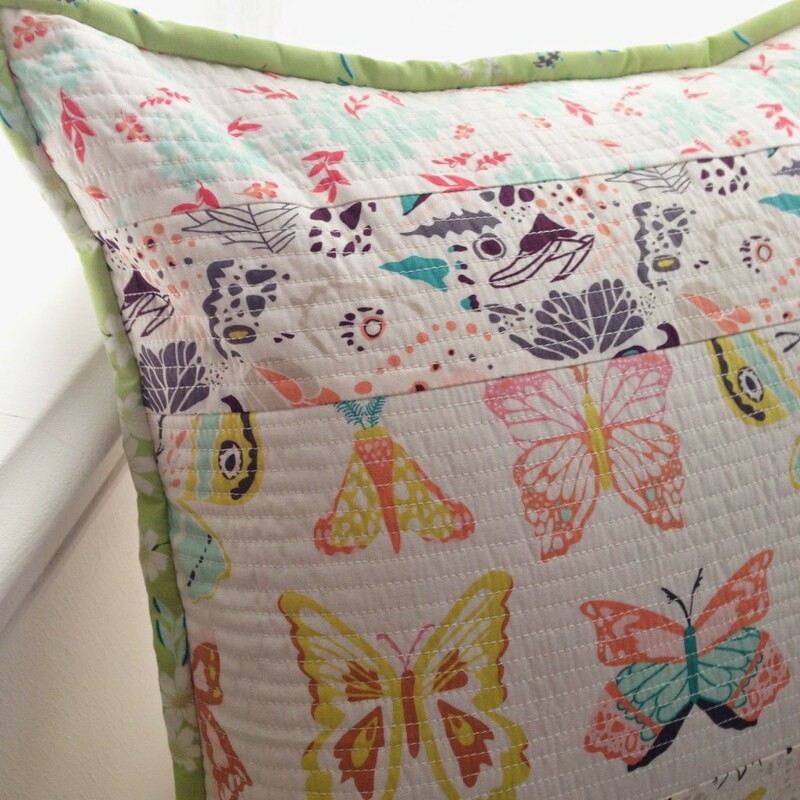 That being said, I am giving away this beautiful 16″ square pillow sham! To enter to win: This giveaway had ended. Thanks to all that participated! Please leave a comment to this blog post. You can comment with anything – why you love this collection, your plans for the holiday, it’s up to you! I will choose a winner Next Tuesday, December 23rd. It’s been dark and grey here in Seattle, but this pillow makes it feel like Spring. 🙂 This collection feels like a breath of fresh air. Don’t forget to leave a comment to enter to win this pillow (including a way for me to contact you). And then stop over at Gwen’s blog on Wednesday, December 17th to see what she made using Winged! 69 Responses to Winged Blog Tour + Giveaway! 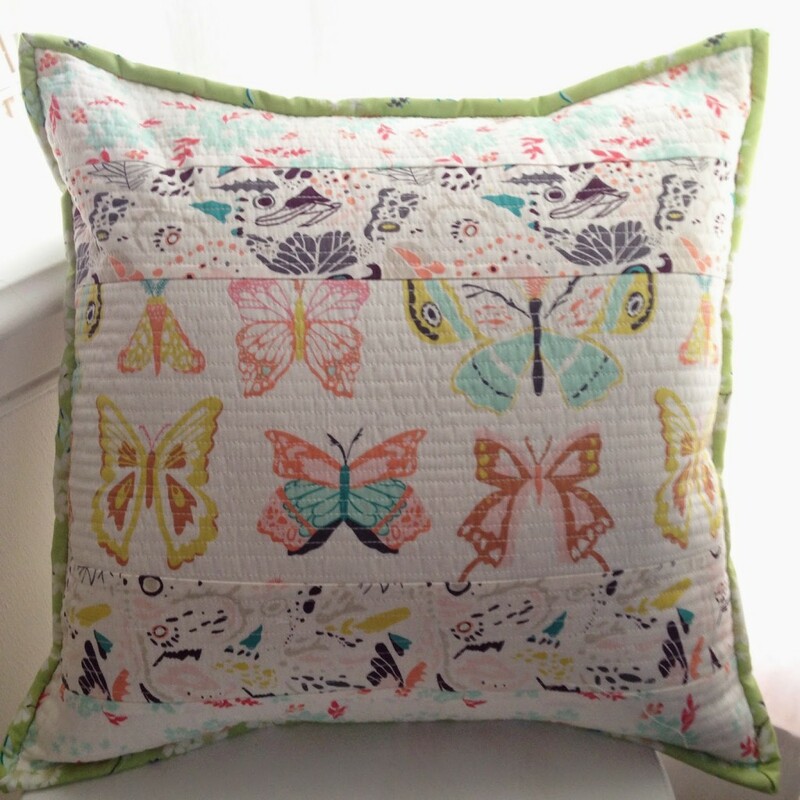 Very pretty cushion… love the prints and the stitching is perfect, gives it an extra touch!! Lovely Pillow! Love these fabrics-reminds us Spring is coming even though there is snow on the ground right now! That pillow could definitely make a room more pleasant and spring-like. Thanks for sharing, it's simply gorgeous! The pillow gives me a great spring feeling; it is lovely! We got the first real snow fall here today, and the pillow reminds me of warmer weather in a couple of months. It's the subtleness and beauty of nature in this collection that I love so much. I would love the pillow. It's quilted so elegantly. Thank you Jera! Your pillow reminds me of spring…which seems like a lifetime away right now! I admire your simple quilting on this pillow. I always think quilting has to be something elaborate and it sure doesn't to have such a great look! Oooh my gosh!! gorgeous pillow!! 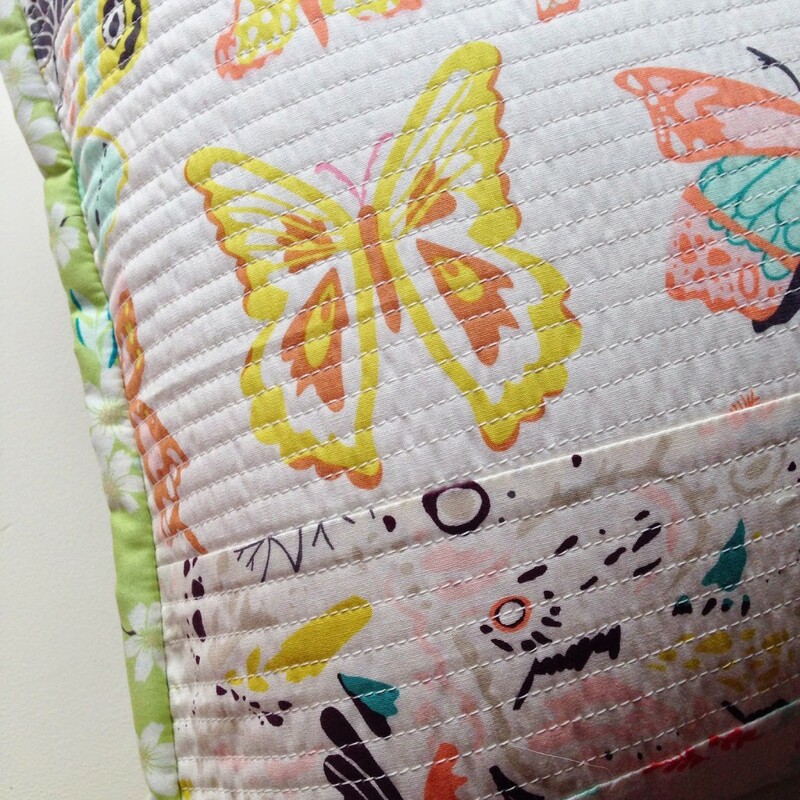 Fabric is soooo Awesome too…loooove butterflies! Would be totally honored to win something you have made! Wow! Beautiful fabrics! Beautiful cushion! I am just above you in White Rock BC and this pillow would brighten anyone's day! Have a wonderful Christmas. Such a beautiful pillow! We've had our fair share of gray days too, here in Florida! I love the butterflies, doesn't everyone?!! Beautiful pillow and fabric – your work is impeccable. You are right, the pillow really does have such a fresh Spring feel. Your pillow does make me think of spring. I love the fabrics in the Winged collection. I live here in Seattle too and could use a tough of spring. Jera, you did a beautiful job with that pillow. I love that wingspan fabric. And I bet that Chatter patterned voile is just lovely. I could so see that as a beautiful scarf. Hope you and your family have a great Christmas. Give sweet paige a belly rub from me! Beautiful pillow. I love the green piping around the edge. What a beautiful design with summery, fun fabric. Sorry if I've posted multiple times, having a bit of an issue with my iPad today. Thanks for inspiring me with all your posts. Beautiful as usual, Jera 🙂 Happy Holidays!!! Wow, I just visited all the previous blogs, therer are some very creative people out there. Jera I'm glad to see your book is doing so well, your blogs are very inspiring. I am about to start "Ballard Blocks". 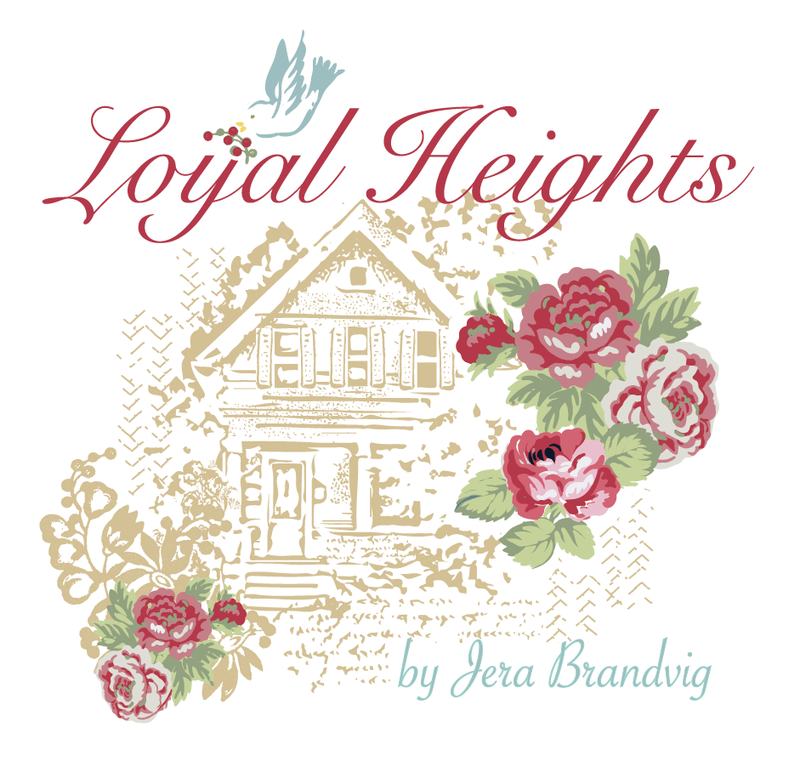 Lovely fabric, lovely pillow – and you, Jera, are a lovely person! Happy holidays!! 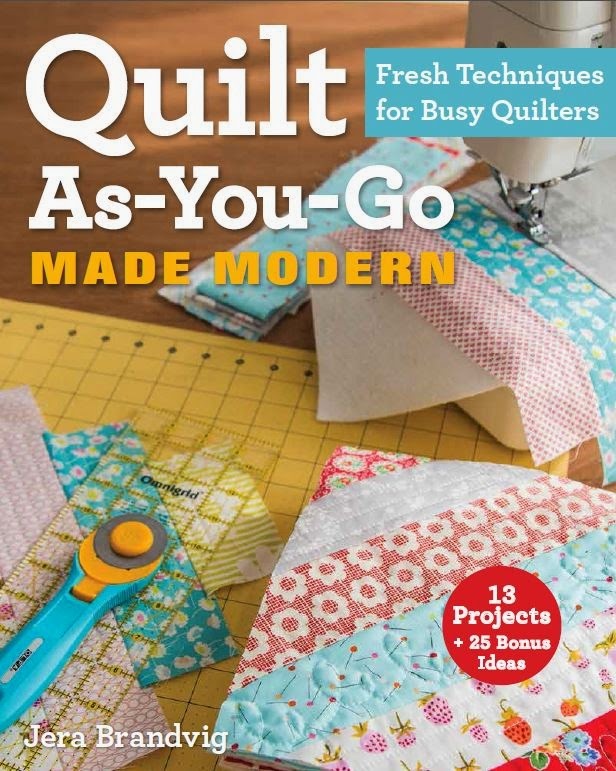 As a beginner quilter, your items are not only absolutely gorgeous but sooooo inspirational. 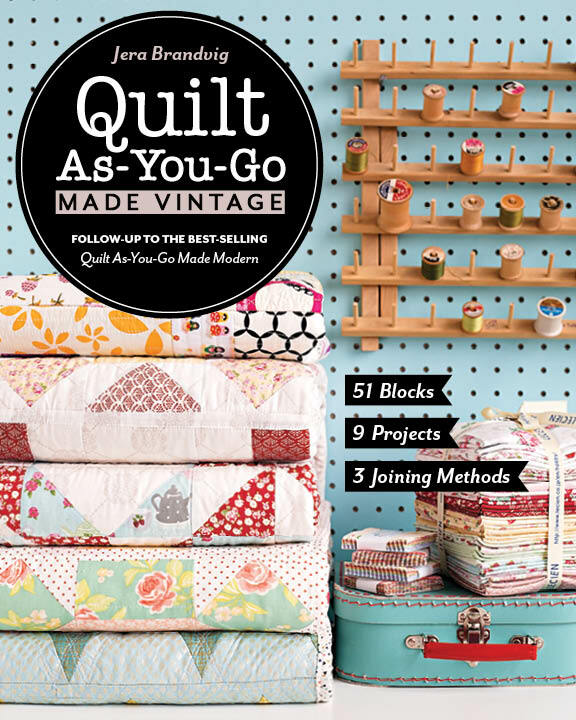 Love the quilt as you go concept and can't wait to try. Merry Christmas and Happy New Year. This pillow is beautiful! I love the fabric line, it's gray and rainy here in Oregon so this fabric makes it feel like spring time! I can't wait to make something with this! I hope I win the pillow – I have them all over my house! b.torgerson@frontier.com. Merry Christmas! I like the colors of these fabrics. Another lovely pillow too. Beautiful pillow – fresh, airy and spring feeling. Love it. Love your pillow! I can't wait for my turn tomorrow! Stop by! Dec 23 is my birthday how great it would be 6 win this! Your pillow is gorgeous, and I appreciate you observation about needing spring-like things in the midst of a dark winter. We are having one here in Wisconsin too! The pillow is beautiful. I would love to have it in my bedroom. Thanks for the chance to win. I love this fabric! I've been wanting some since I saw it a few weeks back and your pillow is beautiful! Thanks for the inspiration and the giveaway! That is a wonderful pillow – you are very talented! Would look great on my Mum's bed in the nursing home! What a cute pillow! I love this collection so much! Absolutely love the fresh fabric made into such a beautiful pillow. This would look fabulous on my bed! The pillow is sew pretty. I gave your book and hope to try the technique soon. Thats such a light and breezy design and such a nice change from the cold wind and rain we have here in the hills in england today! Here in England it's mild and windy!! darling pillow! Love the springy feel of the fabrics. I plan to spend time soaking in the love and laughter of family and friends this holiday season! That is such a beautiful fabric range. I love your cushion; your choice of binding is perfect. I love the colors and butterflies. 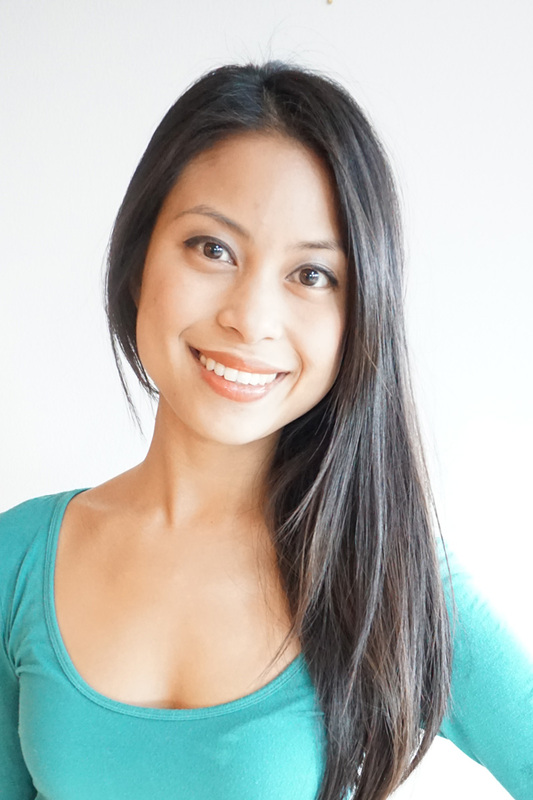 I just discovered your blog – I love your ideas and creativity!